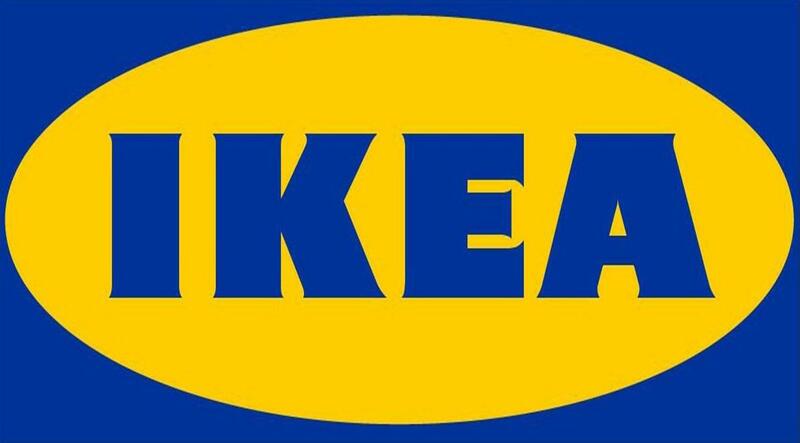 Belgrade, June 1, 2018 – IKEA company joined the network of members of the Responsible Business Forum. The company was founded in 1943 with the idea of a beautiful and functional furniture that would be accessible to most people, and today the company has more than 400 department stores in more than 29 countries in the world. IKEA is fully committed to a sustainable future through investment in energy and resources: wood, cotton, waste, water and food. It invests in renewable energy, strives to produce as much energy as it consumes in its units, as well as procurement of wood from more sustainable sources. Since 2015 all cotton used in products comes from more sustainable sources, and the IKEA Group and the IKEA Foundation have so far contributed to the fight against climate change by donating 2.1 billion euros. IKEA has been operating in Serbia for more than 10 years, while the first department store was opened in 2017.